One thing I'm learning about recipe posts is that none of you want to read a long story before getting to the recipe. I get it. You don't want to hear about my weekend or my problems. You just want the goods. 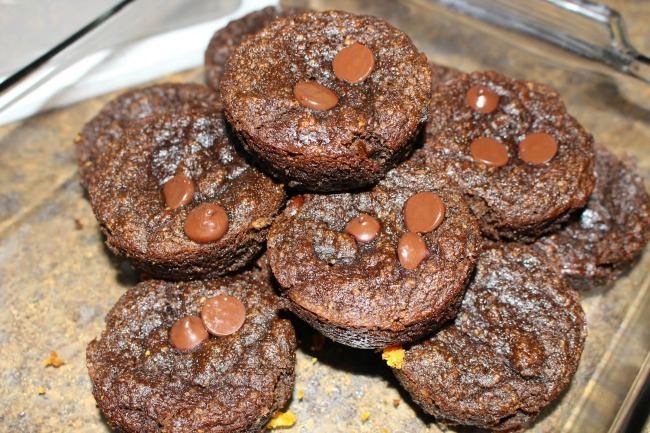 Well, here ya go, the best chocolate muffins in the world. 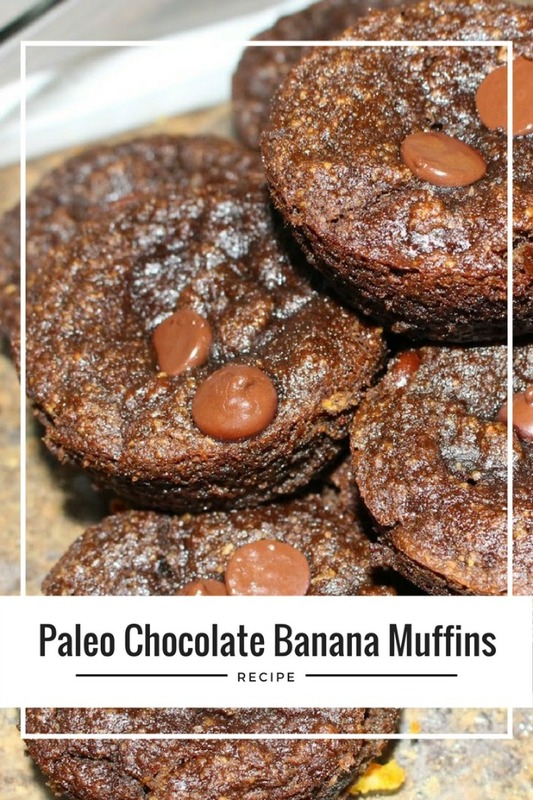 They are paleo, chocolatey and so delish. Tell your friends. Line a muffin tin with papers. Beat the 3 ripe bananas with a mixer until well blended and no chunks. Add the coconut oil, maple syrup, honey, egg and vanilla, mix on medium. 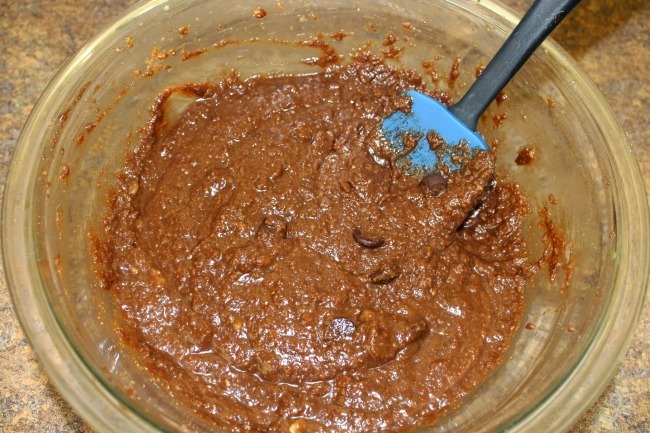 Add the almond meal, coconut flour, cocoa powder, baking soda, baking powder and mix on low. Spoon the batter into the muffin tins. For extra, sprinkle chocolate chips on top! At Home Teeth Whitening with Smile Brilliant!